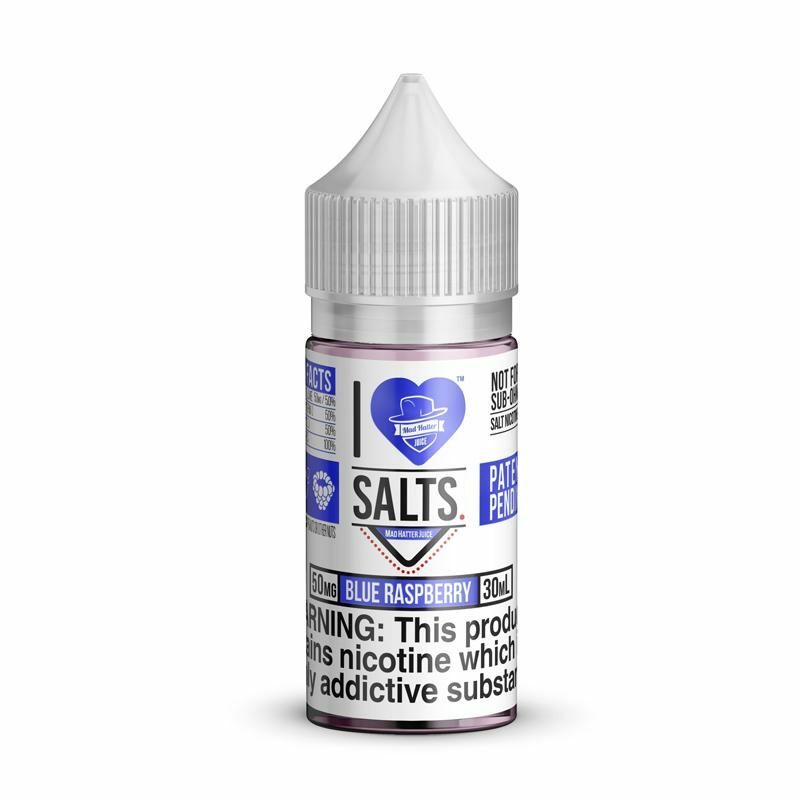 To say that there’s a lot of misinformation out there about vaping would be a massive understatement. 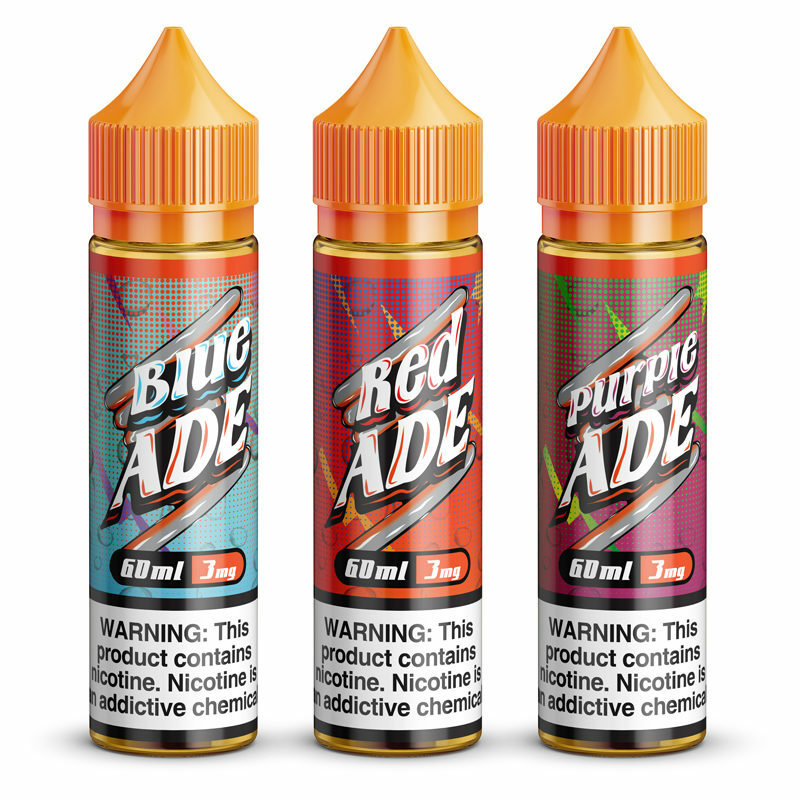 Among its most persistent myths is the idea that most people who vape are teenagers who have never smoked cigarettes in the past. The truth is that the majority of vapers are former cigarette smokers who are thrilled to have found a highly effective way to kick their tobacco habit for good. For years, smoking cessation products like nicotine patches and nicotine gum have been touted by the medical industry as highly successful tools for those who wish to put an end to their smoking habit. However, statistics indicate otherwise. 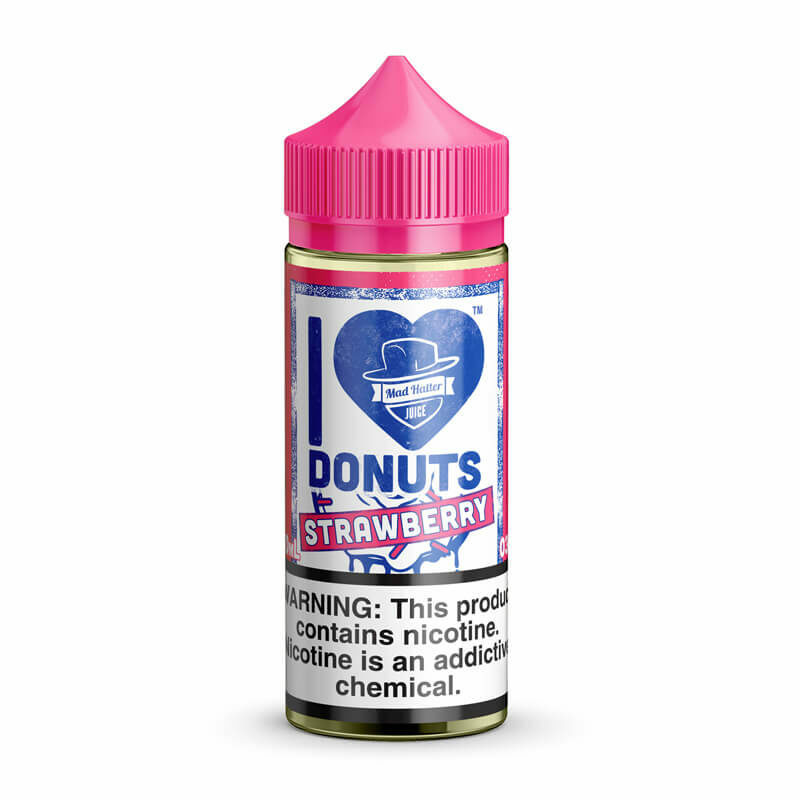 Now that there’s vaping, however, countless people are easily transitioning from cigarette tobacco to electronic cigarettes with e-liquids in an effort to experience a better alternative to smoking. So, how does vaping compare to other traditional smoking cessation tools? 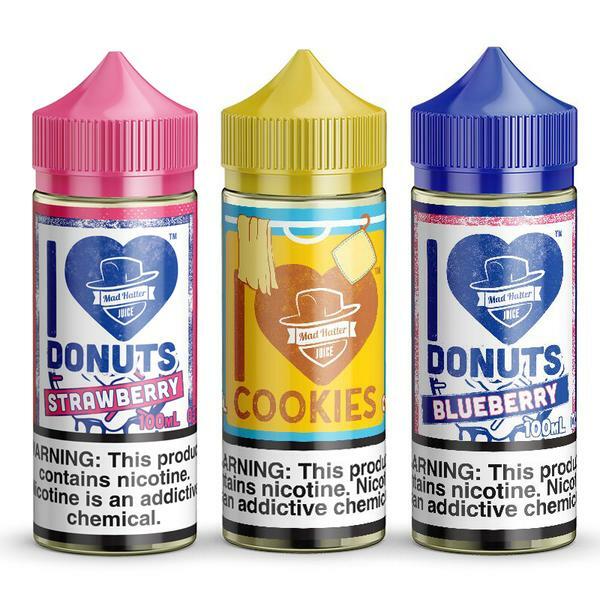 As you’ll see, there are many reasons why e-cigarettes are dominating the market. 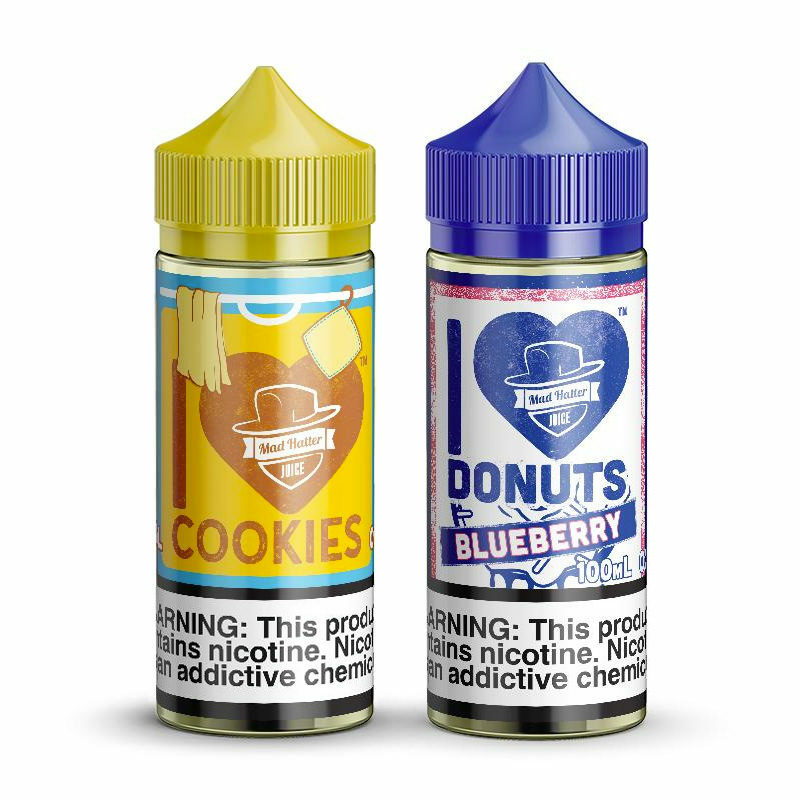 When we talk about vaping, we’re referring to any device that utilizes e-liquid. Whether you’re using a portable e-cig from the gas station or a heavy-duty sub-ohm vaping setup, you’re pretty much doing the same exact thing, which is pulling on a battery-operated device in order to take vapor into your lungs. 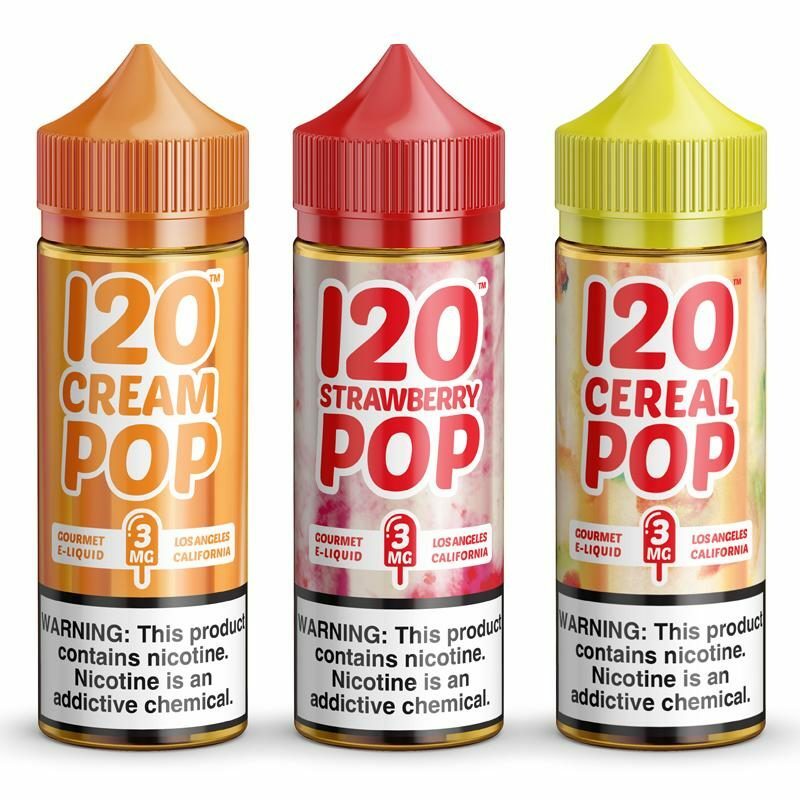 When a person vapes, they can choose the amount of nicotine that they wish to consume by selecting an e-liquid with the proper nicotine concentration for their needs. At Mad Hatter Juice, we sell juices with even zero-nicotine variations as well, meaning that a person can choose to quit nicotine while still enjoying their vaping hobby. Nicotine patches have been around for decades. A nicotine patch is a transdermal patch that has adhesive backing so that it can be easily applied to the skin. The nicotine in the patch absorbs through the skin and into the bloodstream, providing the user with a consistent amount of nicotine while it’s being worn. 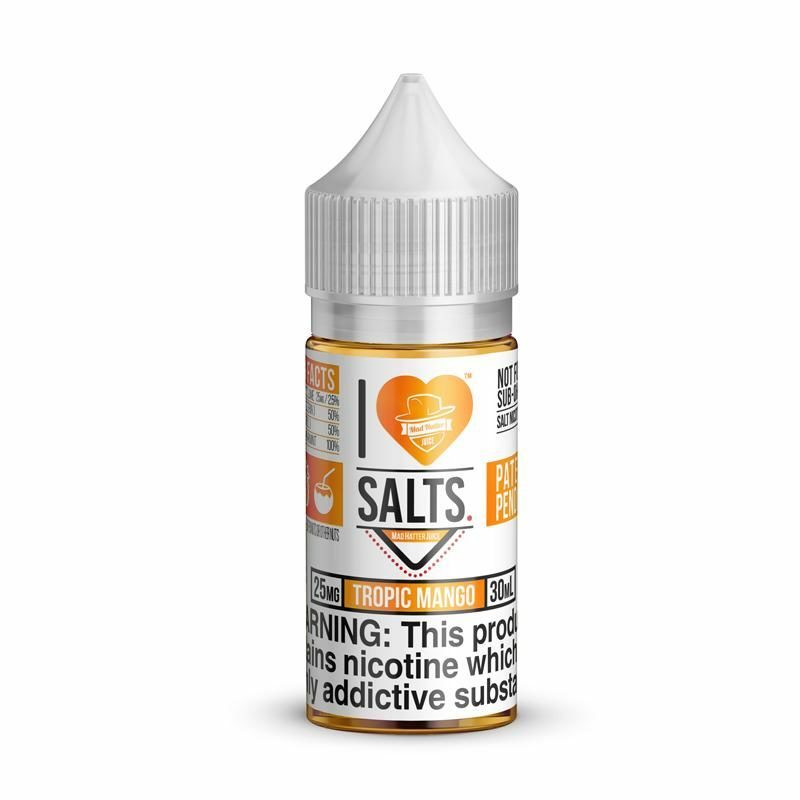 This is intended to replace the need to smoke a cigarette, as the manufacturers assume that it’s solely the nicotine that users are craving when they quit. 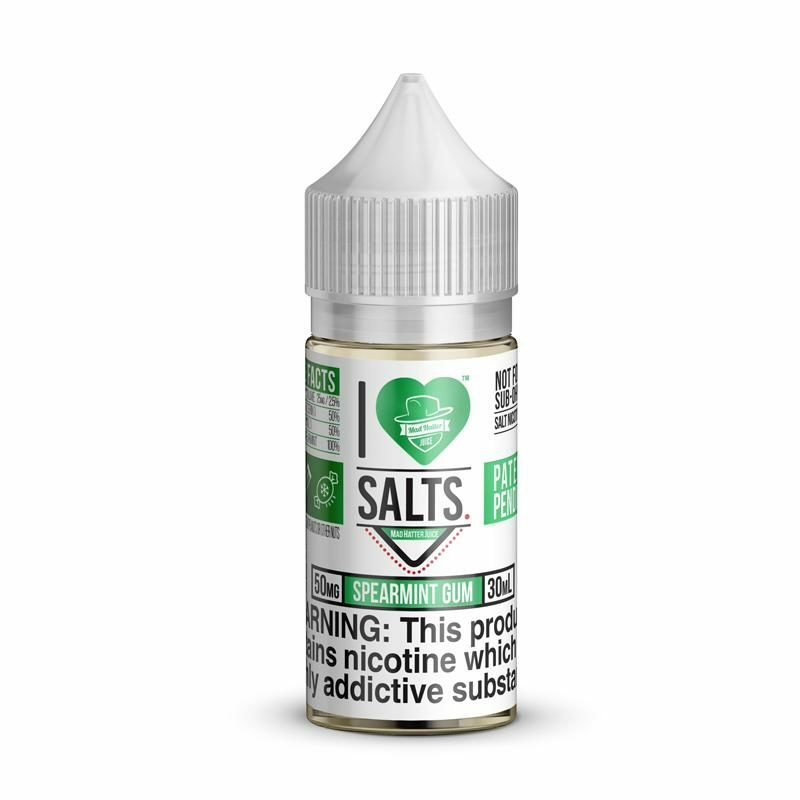 Nicotine gum has long been considered the only alternative to nicotine patches, at least before vaping hit the mainstream. It’s an over-the-counter chewing gum that contains a specific amount of nicotine in order to satisfy user’s cravings. 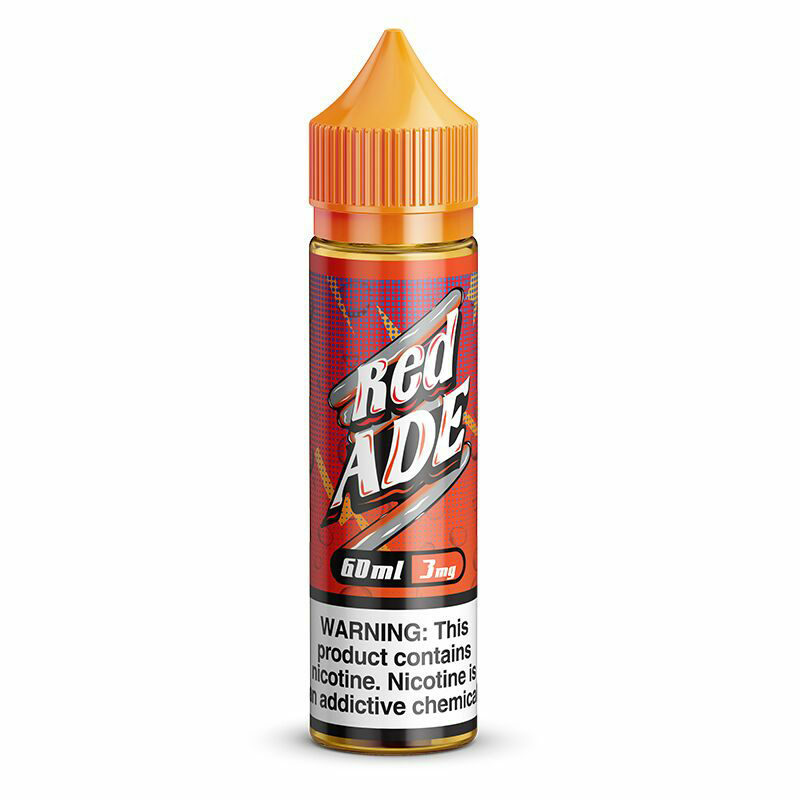 While the gum is being chewed, the nicotine reaches the bloodstream quickly. The idea is that whenever the user desires a cigarette, they can simply pop a piece of gum into their mouth instead. Now that you understand the key differences between these three smoking cessation products, it’s time to put them to the test by comparing their attributes, benefits and disadvantages. 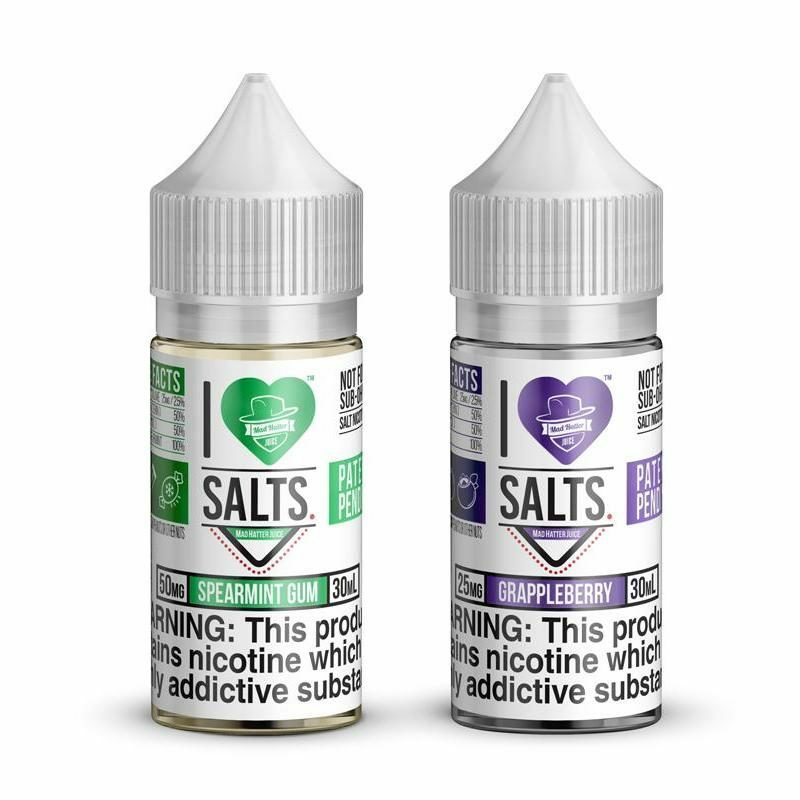 ​•​Vaping: This industry is always evolving, and as it gets more popular, companies are formulating new ways to provide the most satisfying dose and formulation of nicotine possible. 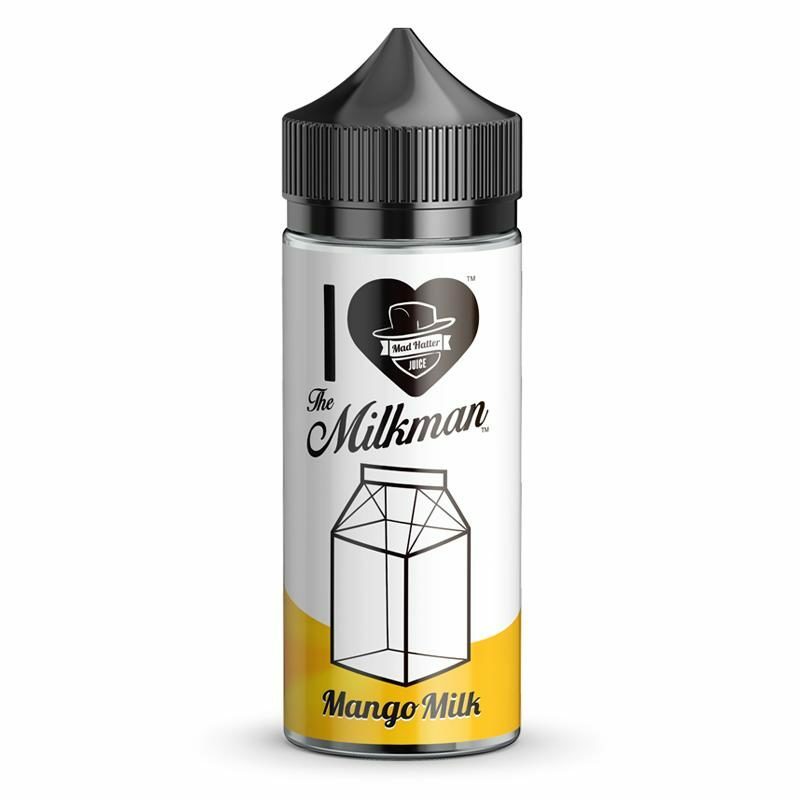 As we said earlier, users can choose between a wide variety of nicotine strengths when selecting their e-liquid. 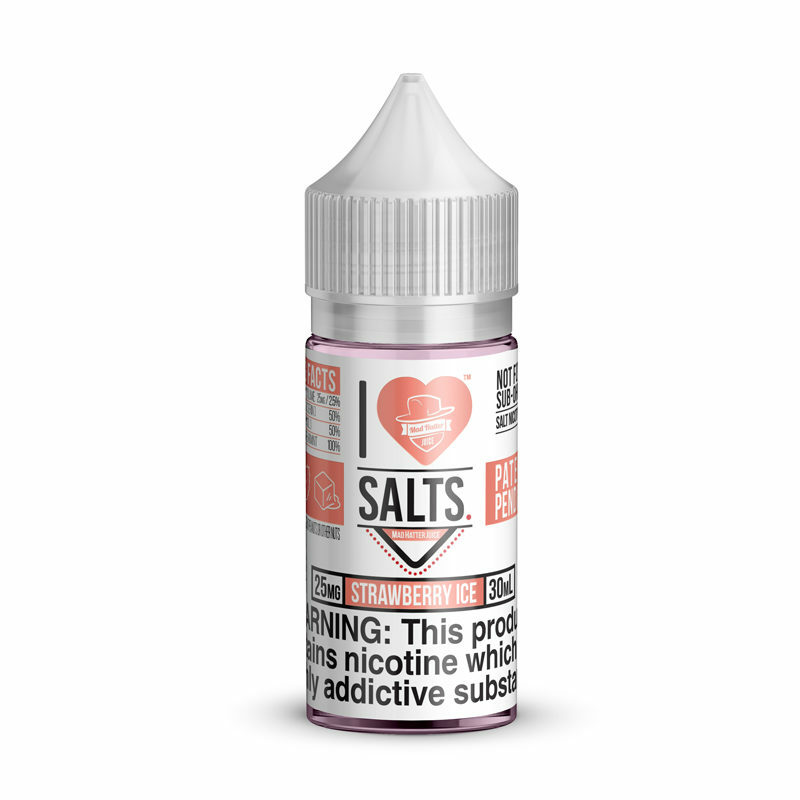 Now, vapers can choose between freebased and salt-based, two different nicotine substances that affect the body in unique ways. They decide whether they want a more subtle, consistent nicotine experience or a potent, short-lived experience resembling their previous habit. ​•​Nicotine Patch: Nicotine patches also come in different strengths, but the variety is much more limited. 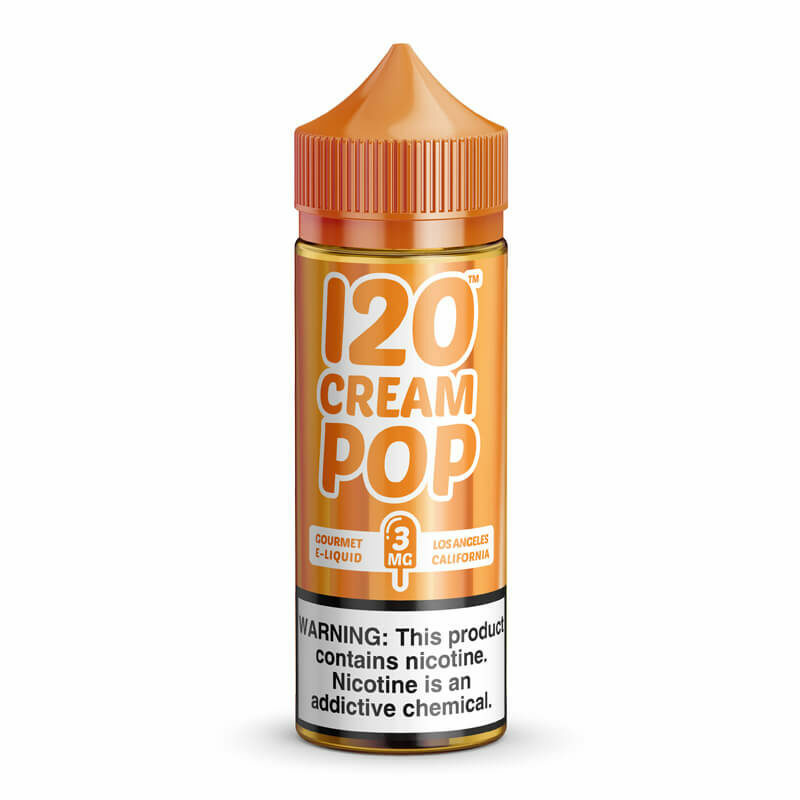 This means that the user will have to hope that a nicotine strength is available that matches their unique intake-related needs. ​•​Nicotine Gum: Typically comes in two different strengths, which can be quite limiting to former smokers. 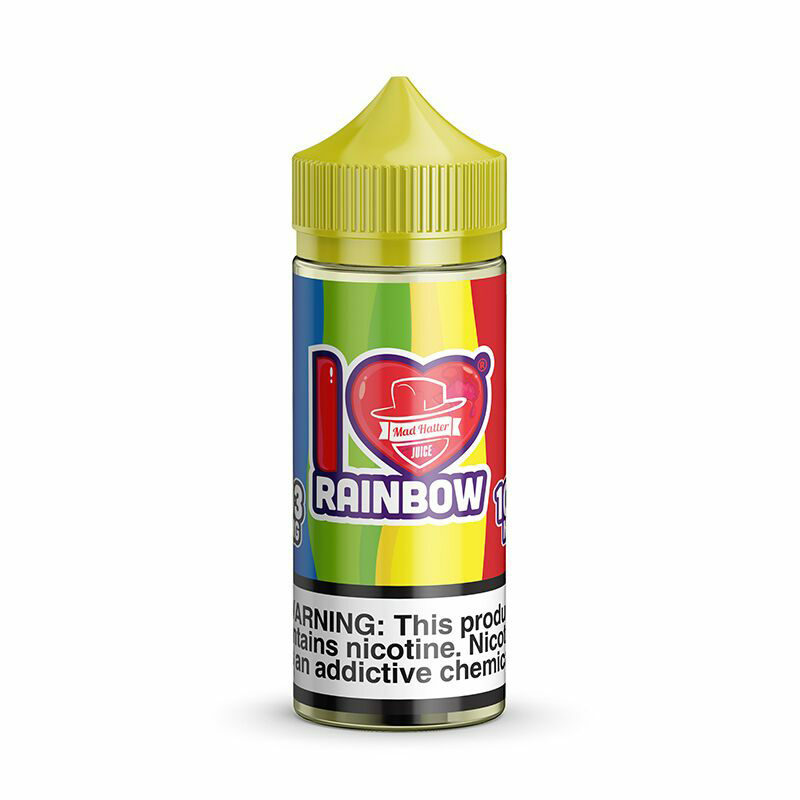 ​•​Vaping: By far, vaping is considered the most satisfying in terms of physical experience. It’s widely believed that former smokers are as addicted to the act of smoking as they are the nicotine. By using an e-cigarette, vapers can feel as though they’re smoking a cigarette. They hold the device in their hand, puff on it and blow out billows of vapor that look and feel like cigarette smoke. ​•​Nicotine Patch: Needless to say, using a nicotine patch doesn’t satisfy the oral fixation that many smokers develop. ​•​Nicotine Gum: Can satisfy the former smoker’s oral fixation, although the physical act isn’t quite the same as pulling on a cigarette. 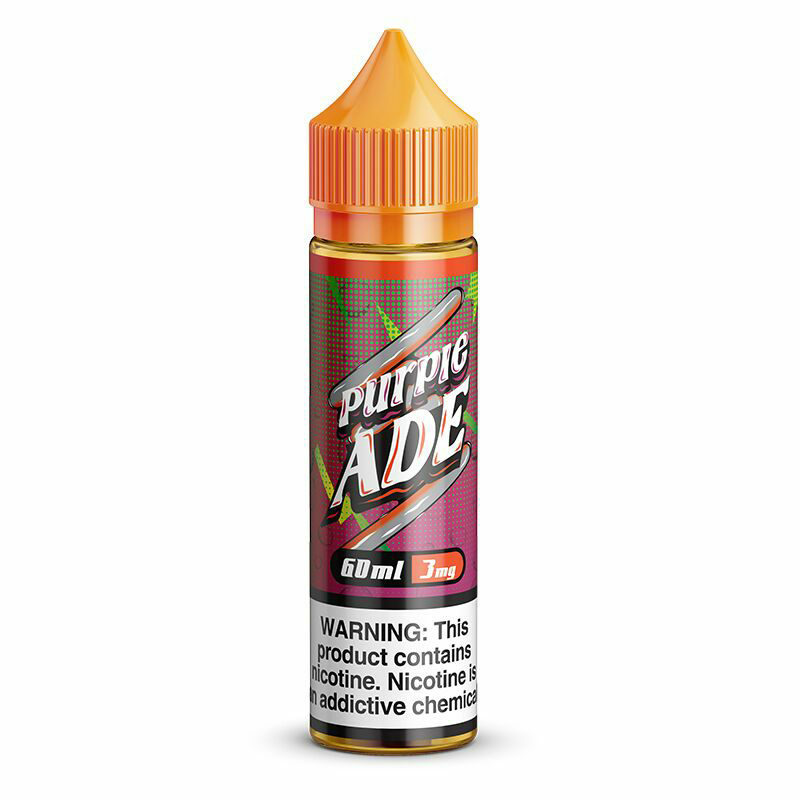 ​•​Vaping: Can be as easy as you want it to be. 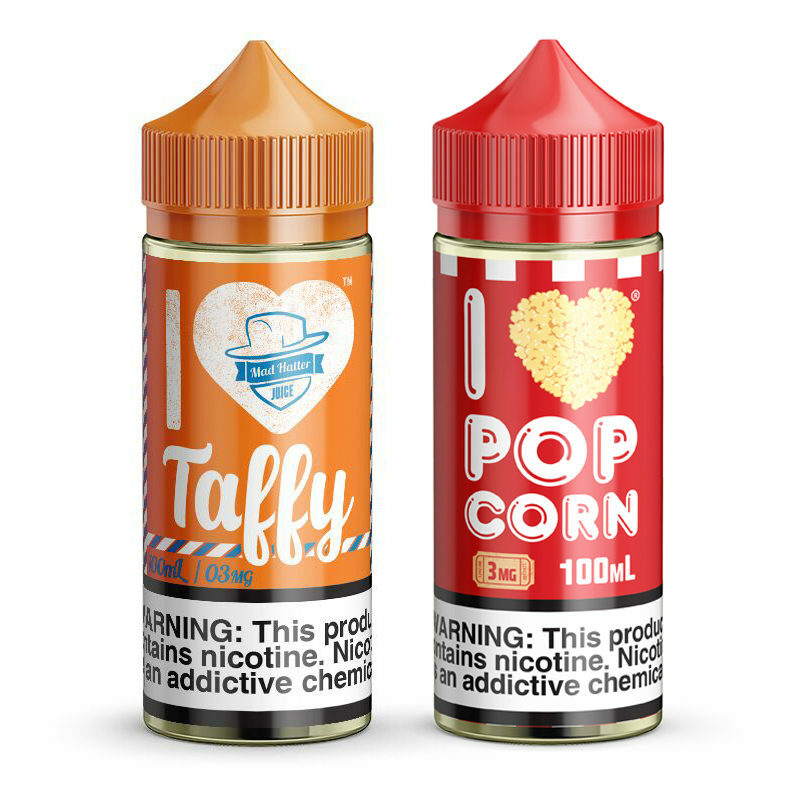 Users can choose between portable, pre-filled e-cigarettes or complicated box mod setups that contain many components. In fact, many vapers enjoy the more complex systems because they like the customization possibilities that they provide. ​•​Nicotine Patch: Fairly easy to use as you simply stick them onto your body. Still, some people might find them inconvenient to wear throughout the day, especially if they tend to sweat or wish to take a shower with one on. 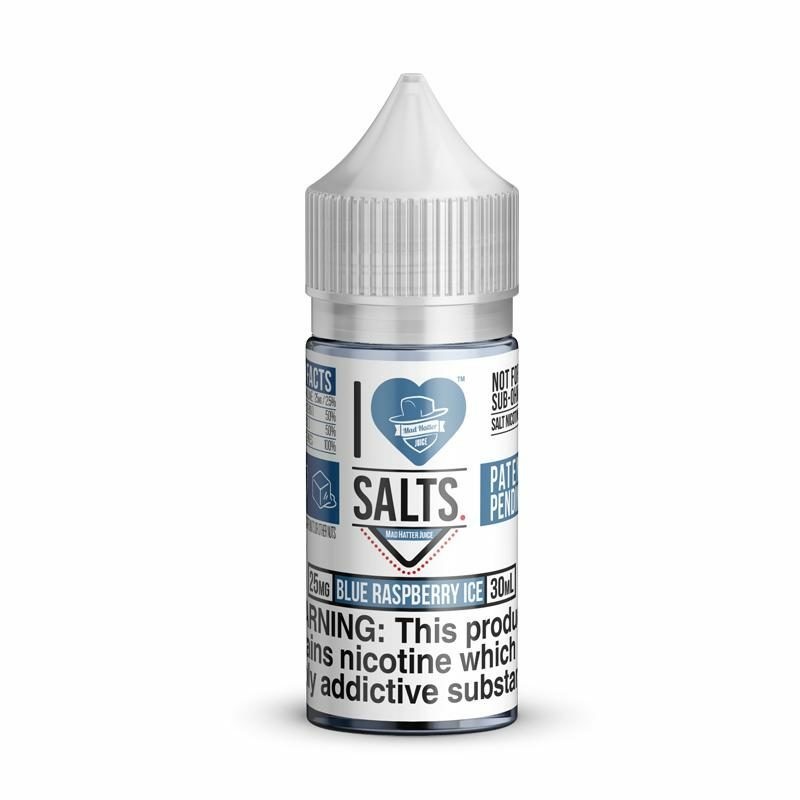 ​•​Nicotine Gum: Very easy to use. 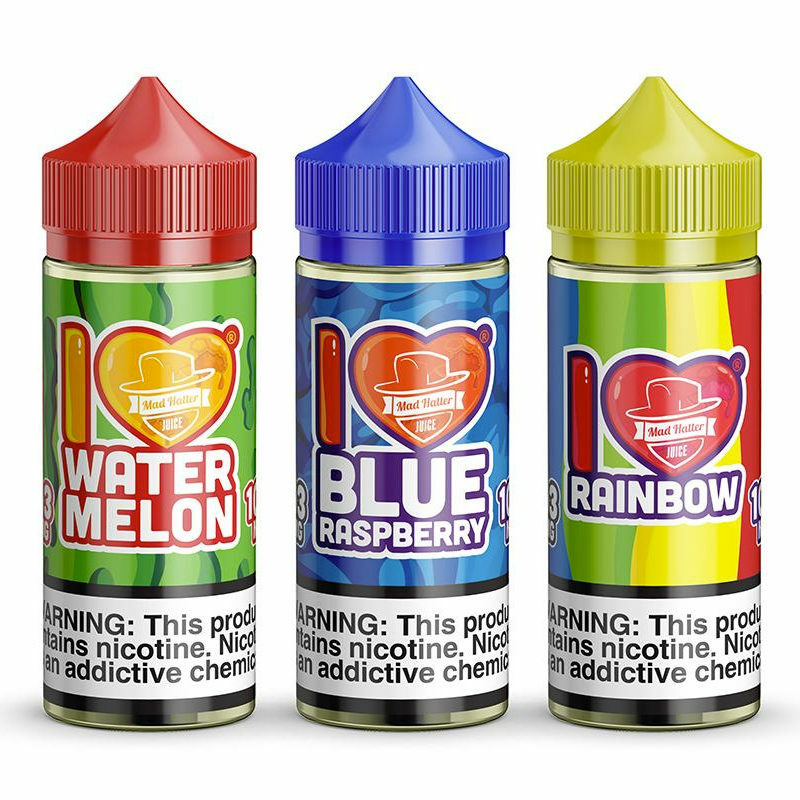 •​Vaping: The cost of vaping can vary greatly because of the wide variety of devices, e-liquids and other products involved. Users can spend anywhere from twenty dollars a week to eighty or more depending on how much they wish to invest into their hobby for their own pleasure. 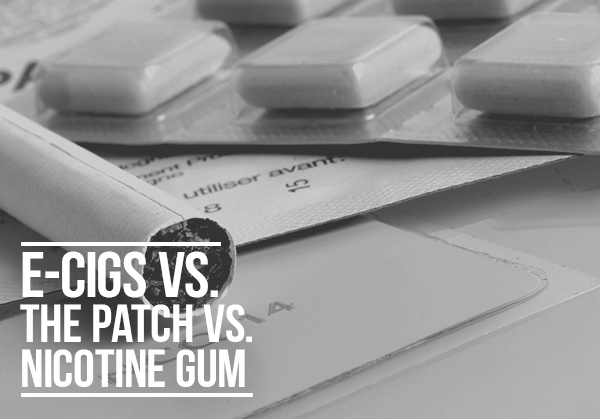 ​•​Nicotine Patch: Nicotine patches usually cost about twenty dollars per week. ​•​Nicotine Gum: Typically, nicotine gum will cost about thirty-five dollars per week in order to keep the user satisfied. 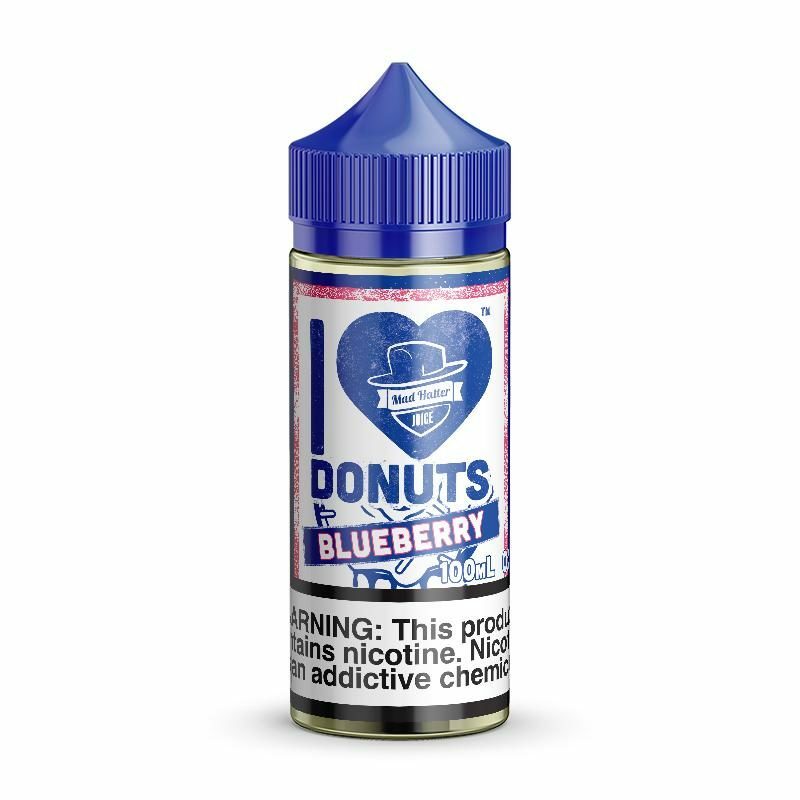 ​•​Vaping: Known for being widely effective. One study found that 18% of people who switched from smoking to vaping were able to stay off of cigarettes for good. ​•​Nicotine Patch: The success rate of a nicotine patch is somewhere between 10-12%. This means a large majority of users tend to go back to smoking within one year. 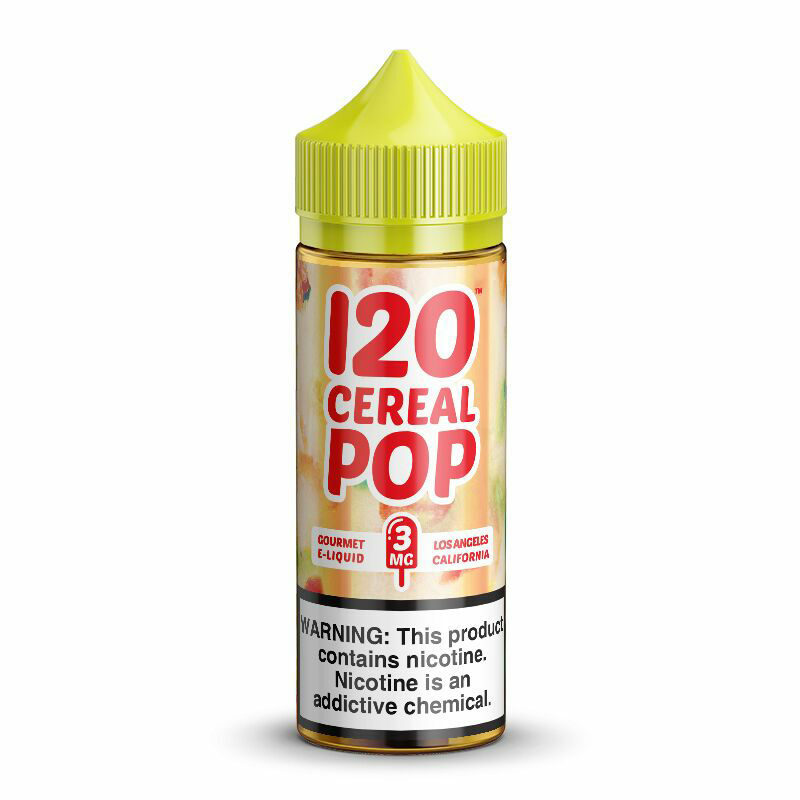 ​•​Nicotine Gum: Like the patch, nicotine gum has a low success rate of about ten percent. Again, the majority of users tend to resume their smoking habit within a year. 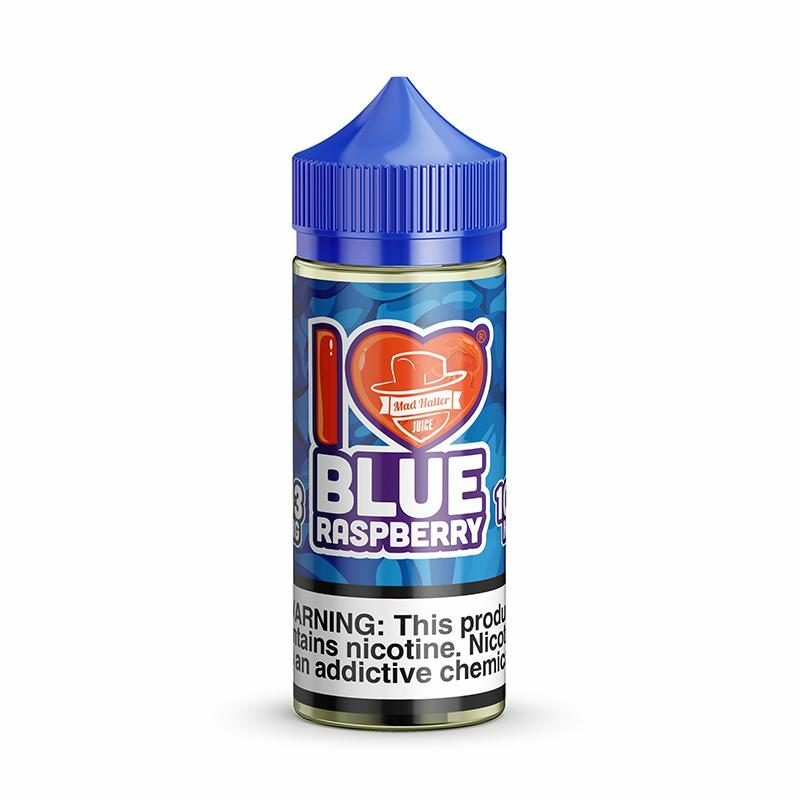 ​•​Vaping: Both a smoking cessation tool and a hobby. 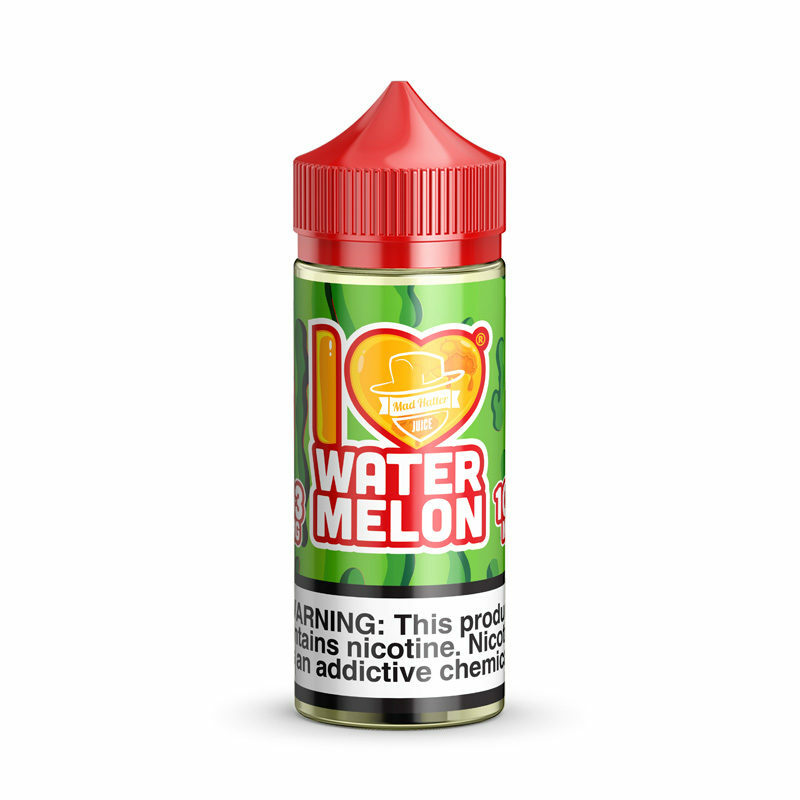 Many former smokers have discovered that it’s quite enjoyable trying out new flavors and new types of hardware. 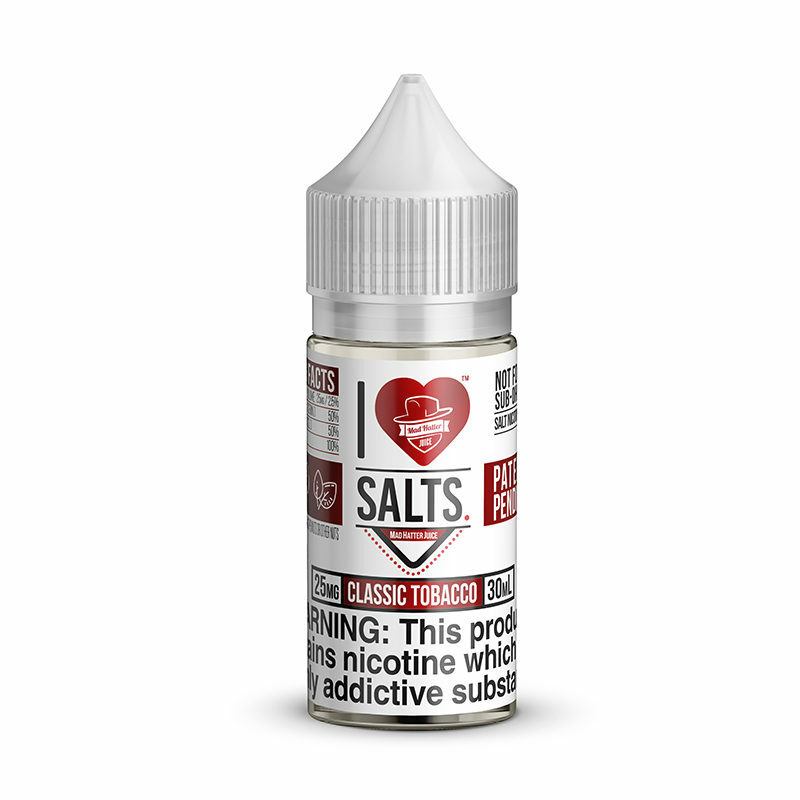 Those who vape tend to enjoy exploring new techniques and reading up on the latest in vaping technology. ​•​Nicotine Patch: Not a particularly exciting product. 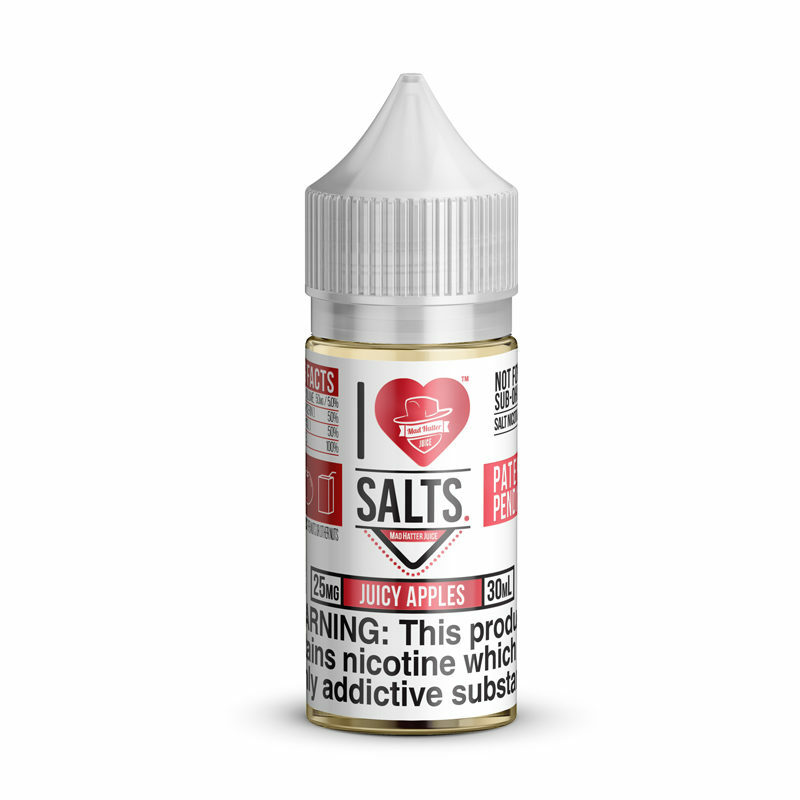 ​•​Nicotine Gum: Isn’t known for being a hobby. 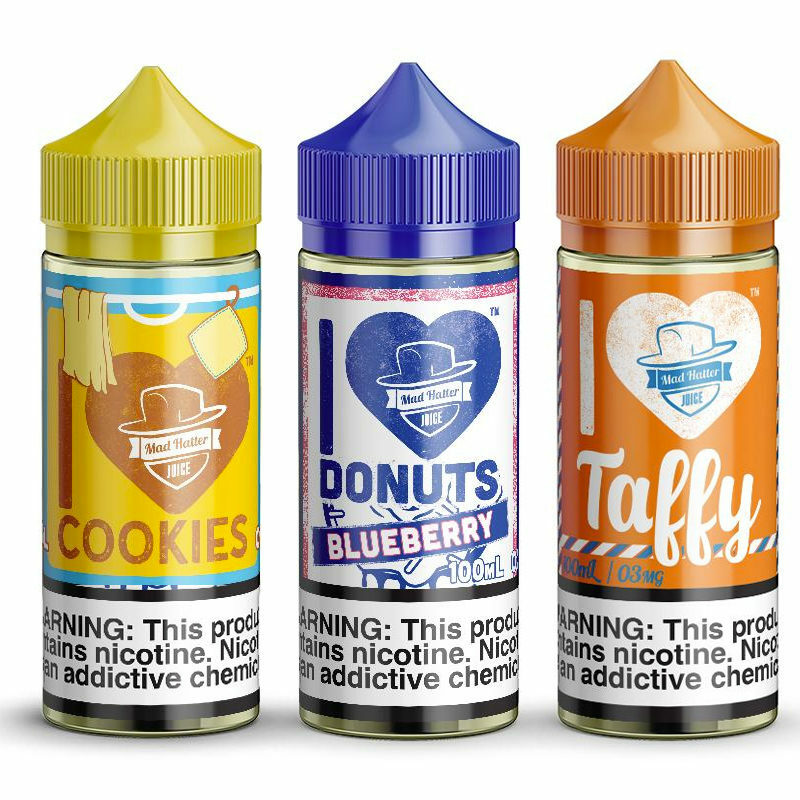 ​•​Vaping: If the vaper eventually decides that they wish to wean themselves off of nicotine, they can do so easily since e-liquids come in many different nicotine strengths. 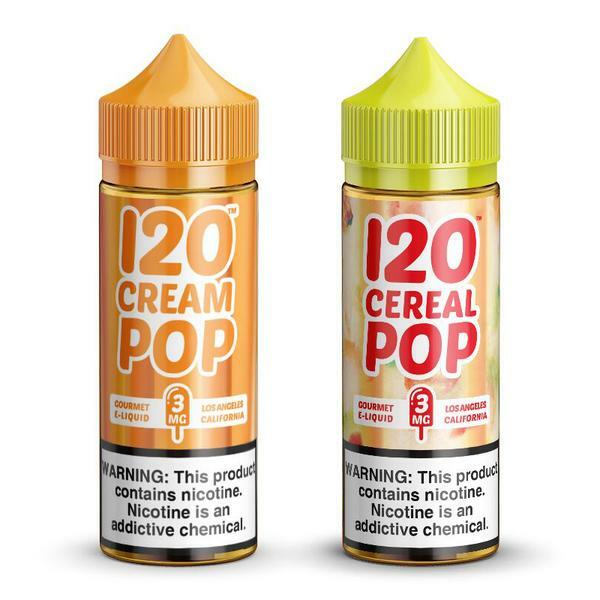 They can simply decrease their nicotine concentration gradually until they reach 0%. ​•​Nicotine Patch: The nicotine patch user will eventually have to suddenly stop using nicotine altogether as nicotine patches are not available in a wide range of strengths. 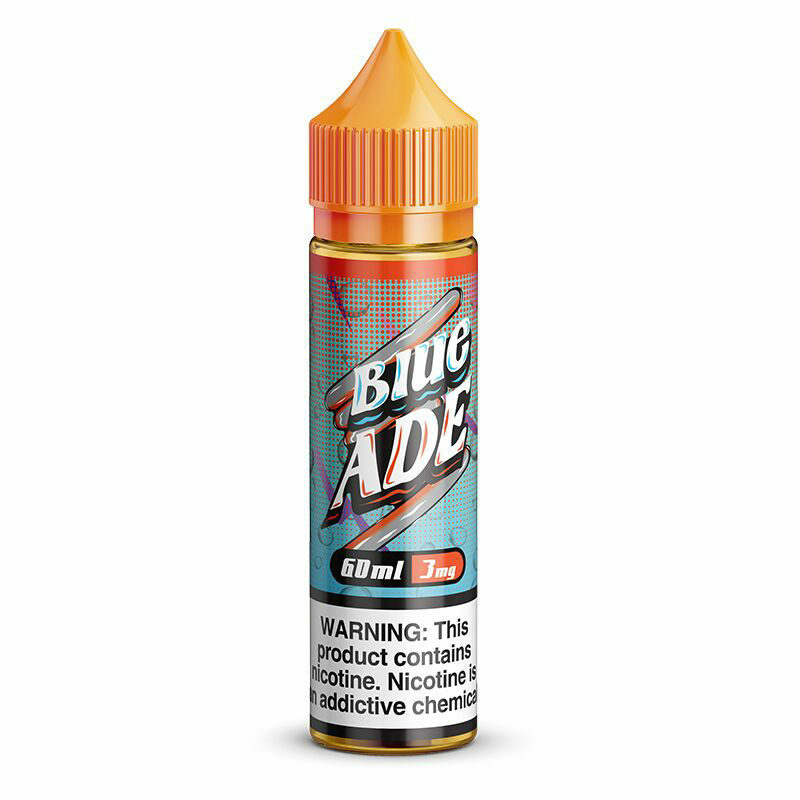 ​•​Nicotine Gum: A person using nicotine gum will have to slowly decrease the number of gum pieces that they use each day. 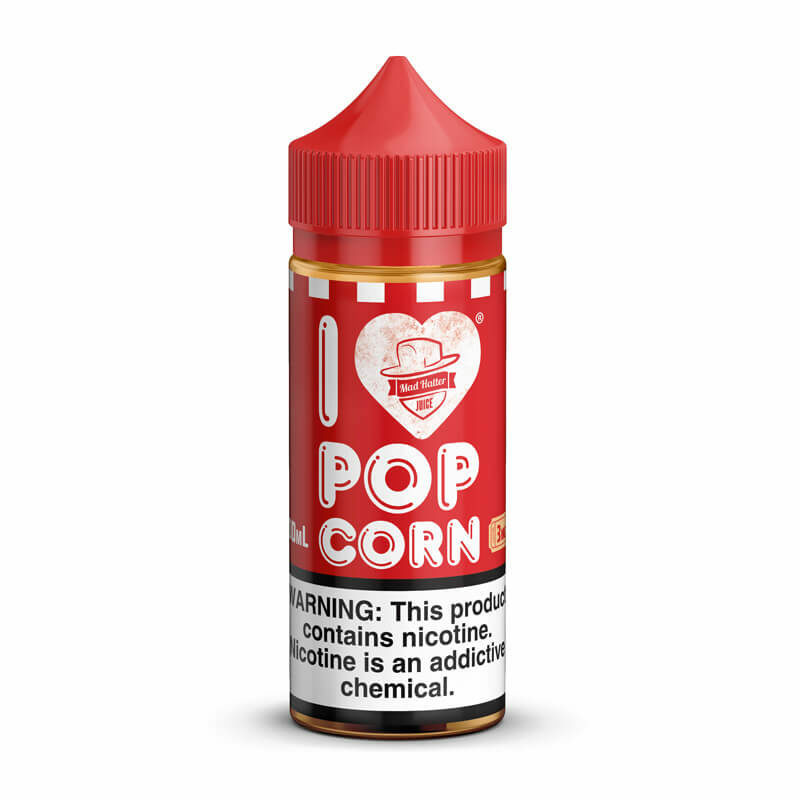 It’s pretty clear that vaping comes on 1st Place as it best mimics the act of smoking while giving the user the most options when it comes to how they enjoy their nicotine intake. Could a New Report Save Millions of Lives Over the Next Decade?